We were beginning to wonder when they new XXL Freshman Class list for this year would be released, but it's finally here. Gracing the cover this time around are ScHoolboy Q, Trinidad Jame$, Joey Badda$$, Ab-Soul, Logic, Action Bronson, Kirko Bangz, Travi$ Scott, Dizzy Wright, and Angel Haze. I must admit, at the time of posting this article, I'm only familiar with half of the artists on this list, which isn't necessarily a bad thing. When you think about it, a list of newcomers should for the most part be just that; newcomers. Which leads me to my next issue. Who/what determines who makes the Freshman List each year? How much of an artist's music is judged and for how long before they are able to make the cut? 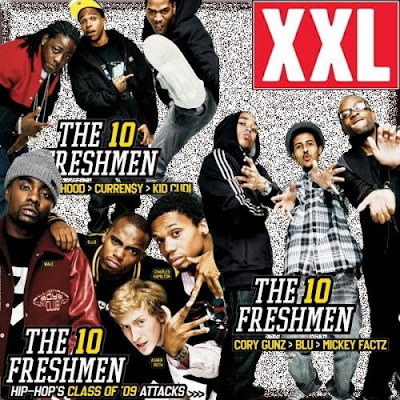 Of the artists that I'm aware of, I would say Joey Bada$$, Trinidad Jame$, and Action Bronson are welcome additions as their body of work to date is fairly limited, but Ab-Soul and ScHoolboy Q have been around since 2009. Granted, they are both on the heels of releasing their major label solo debut albums, so it makes sense from that perspective, but I doubt that is something that has been consistent over the years with other artists who have made the Freshman Class list. How do you feel about this list? 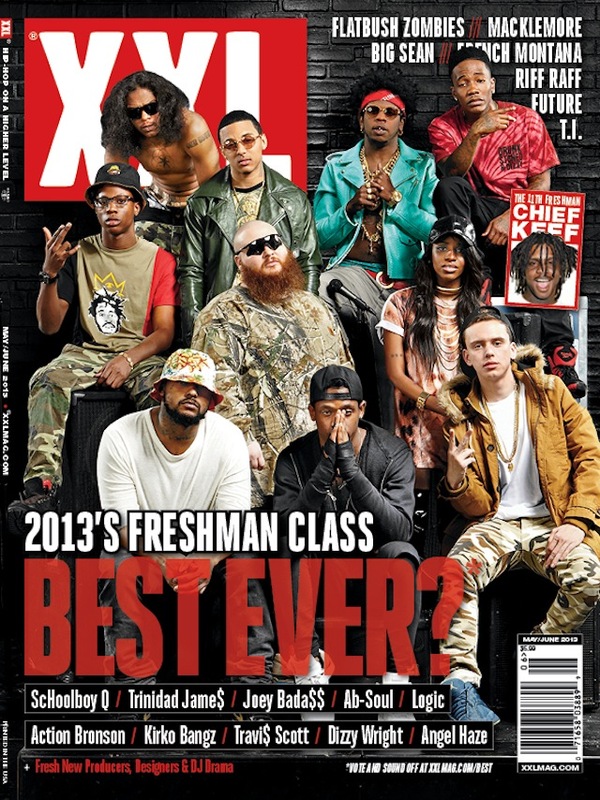 Do you feel like the Black Hippy members have surpassed "Freshman" status? Do you feel like Trinidad James doesn't even deserve to be on this list? Let us know! EDITORIAL: "The Secret Meeting that Changed Rap Music and Destroyed a Generation"
Poster’s note: an associate of mine shared this with me on Facebook and I just had to share with y'all. Although I have no way to prove the accuracy of this article or the legitimacy of the author, many points made in this article ring true through the hip-hop community. So please, read and share your thoughts. This culture is one that is young, and one that must be protected. Hello, After more than 20 years, I've finally decided to tell the world what I witnessed in 1991, which I believe was one of the biggest turning point in popular music, and ultimately American society. I have struggled for a long time weighing the pros and cons of making this story public as I was reluctant to implicate the individuals who were present that day. So I've simply decided to leave out names and all the details that may risk my personal well being and that of those who were, like me, dragged into something they weren't ready for. 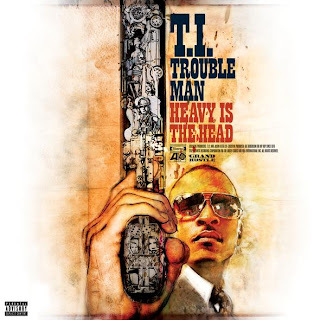 If you keep up with BITM you know that Tip's eight studio album got a solid 4 tapes from us. Even though he has been a bit inconsistent with his recent LPs (complacency? too much jail maybe? ), it is safe to say that the KING is back to reclaim his crown. But how do you follow the cinematic short film Trap Back Jumpin? Simple, make Addresses another visual masterpiece that keeps us eager for the next epic installment. Mr.Harris has confirmed that this is a diss record but has kept quiet on who it's about. "It was direct. Now the thing about who it was directed too, It benefits them more than it benefits me, for me to put it out there. So I made it directly in a way only they will know. Therefore they can not get any shine off of it." Regardless if you are able to decipher who the intended target is is irrelevant. With this video TIP wants to take us on another journey through the world that he lives in. The sensational nature of his story telling is never meant to be hyperbole, but rather a genuine glance into events in his life that have made him the man that is today. So sit back, grab a snack and enjoy. One of the most struggling genres in music today, Rhythm & Blues, suffers from a similar plague that has become widespread; everyone striving to sound the same for a common goal. The "Rhythm" has become far more upbeat and predictable, while the "Blues" has been replaced with euphoric fist-pumping. Even though there is nothing wrong with an artist branching away from traditional norms, there is a problem when that tradition is abandoned for modern norms, killing the concept of being original. One thing that has never been a problem for Justin Timberlake is existing within his own identity as an artist. Whether you classify his music as Pop, or R&B, the one thing that cannot be denied outside of his mass appeal is his ever-consistent originality. Since becoming a solo artist he has found his own voice, and with the help of The Neptunes on his first album, and Timbaland for the second go-round, has established a sound unlike anything seen in music today. JT enlists Mr. Mosley again to help keep this streak alive with his third solo effort, "The 20/20 Experience." The results bear a striking resemblance to the overall sound heard on FutureSex/Lovesounds, which is in no way a bad thing. 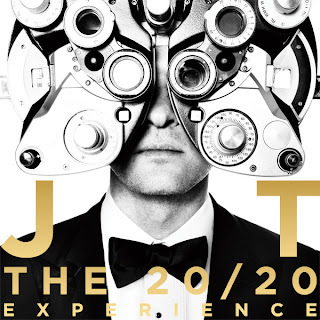 20/20 is a bit more smoothed out than his previous effort, but it still has that same Timbo/Timberlake magic. Try to remember the first time you heard "My Love" on Futuresex. That's how I feel when I listen to "Don't Hold The Wall" off 20/20. I can't think of any other way to describe this record other than to say it's a straight BANGER. Timbo drops hard 808s over an ethereal middle-eastern sounding beat full of what we've come to expect from him, while Justin effortlessly coasts over the track with a melodic staccato flow. The second half of this song, as is the case with several other songs over the course of the album, sounds drastically different than the beginning. People might be immediately turned off by the fact this album only consists of ten tracks, but once they delve into the heart of the project, they come to find that there are no shortage of songs in the 7-8 minute range. In fact, 70% of the songs on this album come in two flavors which tend to switch up at the halfway point. It makes for an interesting dynamic, mainly because it feels like you are getting two songs in one. The entire album still clocks in at over an hour in length, so there's no reason to feel short changed. Nearly every song is quality. The album starts off incredibly strong and is consistent with upbeat songs and smooth ballads throughout, but the biggest misstep lies with a song that was actually released as a single recently. "Mirrors" is a very ho-hum pop record that is reminiscent of that "other" Justin. It simply is not an accurate representation of the calibur of music heard throughout the rest of the album. But being an 8+ minute song, it gets the Jekyll & Hyde treatment as well, with the second half being superior, but still not good enough to be a single. It's hands down the worst song on the album. When you put "The 20/20 Experience" up against albums from other artists that compare to JT, the most noticeable difference is the lack of a slew of techno-infused fist-pumping anthems that have become commonplace on most "R&B" albums. Even if you are quick to write Justin Timberlake off as a worthless pop artist, there is something to be said for staying true to your own sound. Even artists like Usher can't say this anymore, and many hold Usher in a higher regard. I personally feel like JT surpassed Ursh with the Futuresex album. And after hearing Usher's most recent trash, Justin may have solidified his spot at the top of the roost. There are plenty of hits on this album that could and should supplant "Mirrors," but only time will tell. I always classified Justin's music as soul with mass appeal. Neo-Soul purists would scoff at that comment, and your average radio head lacks the musical ear to comprehend what soul music even is, but that's how I feel about this album and his music in general. It's a welcome change of pace to what's out there right now from those who would be considered competition. And to that other guy out there who just so happens to bear the same name, the "real" Justin is definitely back. 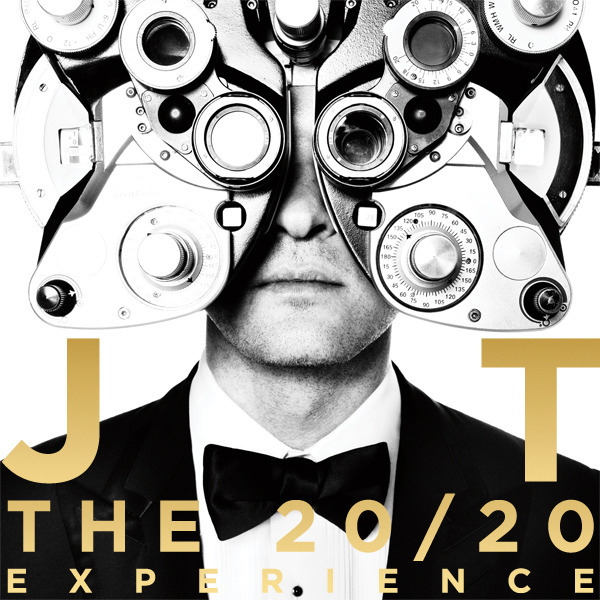 Justin Timberlake - The 20/20 Experience drops on Tuesday, March 19th. 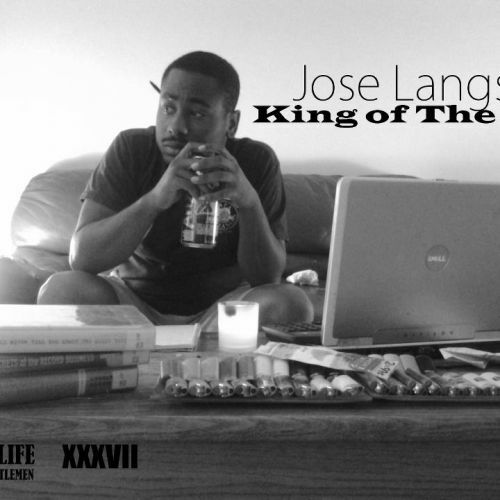 finally released his highly anticipated, “King of the Ill” mixtape executively produced by Chill Will. Jose Langston is an upcoming artist in the Metro Detroit area, specifically the Inkster area. to be putting out of a lot projects in the future. This project is a solid starter mixtape. 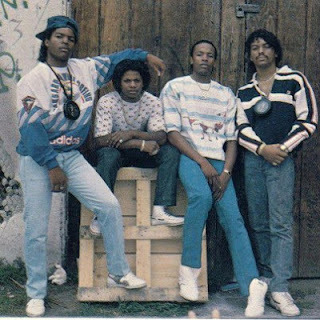 It is a 9 track tape with more of a freestyle approach to it. 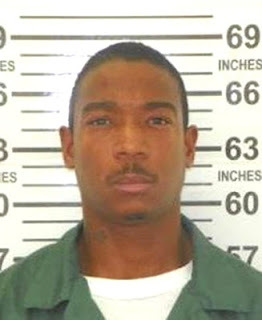 Jose Langston’s punch lines and flows are what I favor most about him. He really exploits his abilities on the tracks “Adorn,” “Jackin 4 Beats,” and “Can't take my eyes off of you.” “Can't take my eyes off of you” to me is the best track on here I will continuously listen to it on any given day, I can’t just listen once. The track is sampled by Lauryn Hill’s “Can’t take my eyes off of you” which suits Jose very well in my opinion. Every artist had to start somewhere and I see potential in this artist. This only a beginning for Jose Langston and he can only get better. 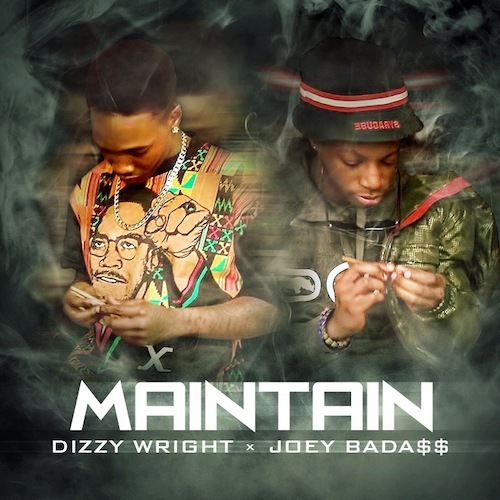 I really appreciated the flows, punch lines, and experimentation on this joint. Jose went off a few tracks by well-known mainstream artists such as, Slick Rick, Snoop Dogg(at that time), Tyga, Wale, Busta Rhymes and others. Support our local artists! Waiting for that K.ing R.emembered I.n T.ime? This should hold you down. 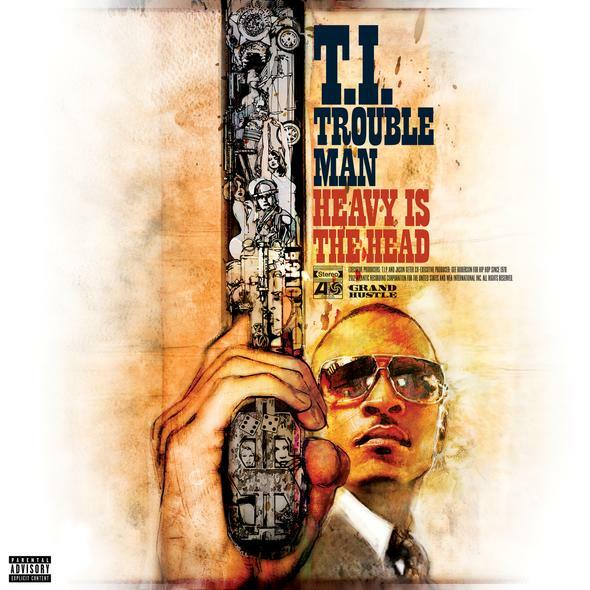 Just a great video, for a great song, off a great album, from a great emcee.